THANK YOU parents, for making us feel so special! 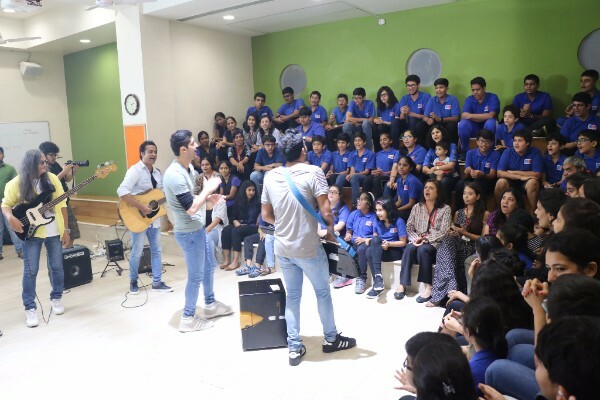 A well-known Indian band, ONEmpire held a concert for our students and recorded footage for a music video of their new single - our students will be featured in the video! It was a pleasure to have extended family members participate in special activities with students - this year, activities ranged from learning to play the ukulele, students giving presentations, eating lunch together, photo booths, and more! 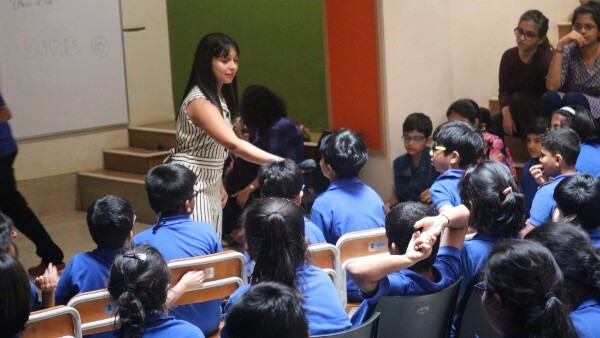 A trained classical pianist and founder of a music appreciation club, Dhanwanti Rajwade, conducted a session on western classical music appreciation! 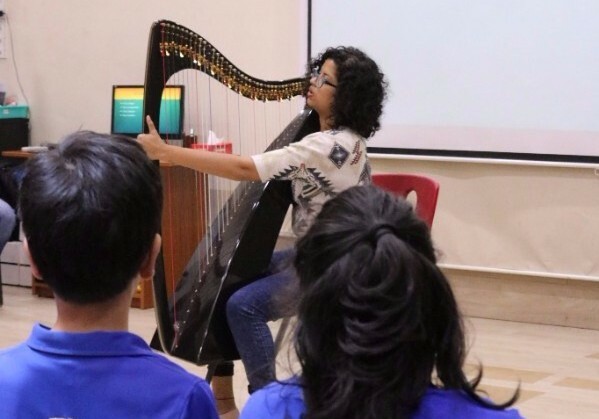 We also had Anushka Lewis, a contemporary harpist, perform for and with our students - this event was the first in a series of ‘Artsy Fridays’, that will regularly bring a host of artistes to Gateway! 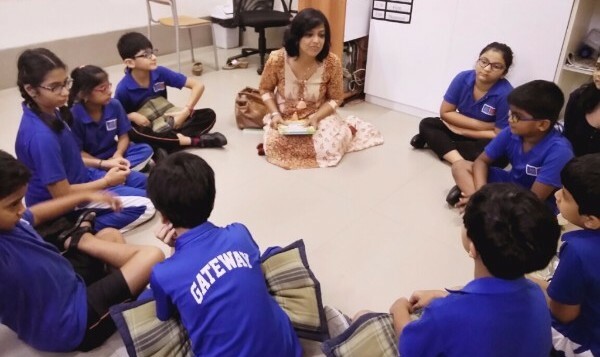 Our founder, Indira Bodani, was interviewed by ‘India School News’ - an online newspaper. She discusses the inspiration behind setting up Gateway, the strength-based approach we use, and the provision of needs-based scholarships. Read here! The Annual Report is a document outlining progress in various aspects of the school’s functioning. 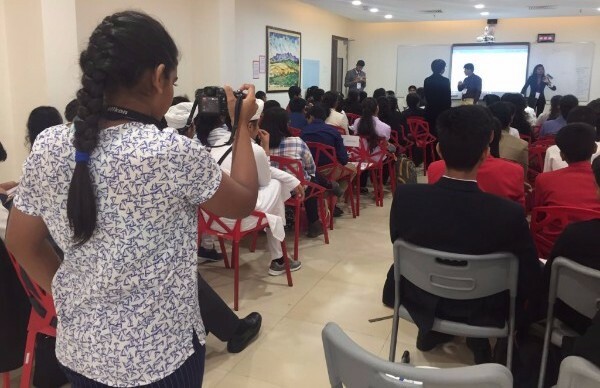 Students participated as photojournalists, in a two-day student conference, which provided a simulation of global diplomatic organizations (UNESCO, European Union, etc. ), designed to educate students about international relations, global affairs, and public speaking. 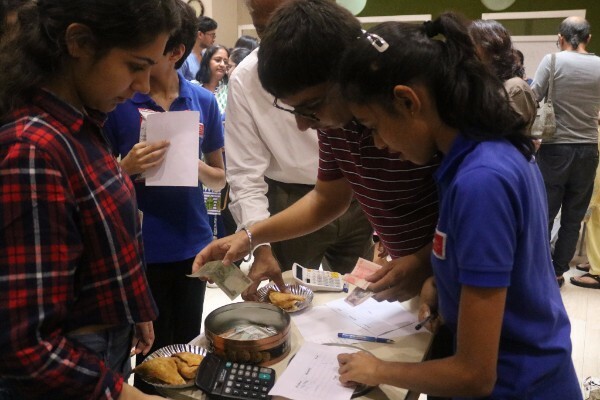 As part of their internship program, students of the High School Adaptive Program (HSAP) run a ‘cafe’ in school on an ongoing basis, which was also open for business on Bring a Relative to School Day! 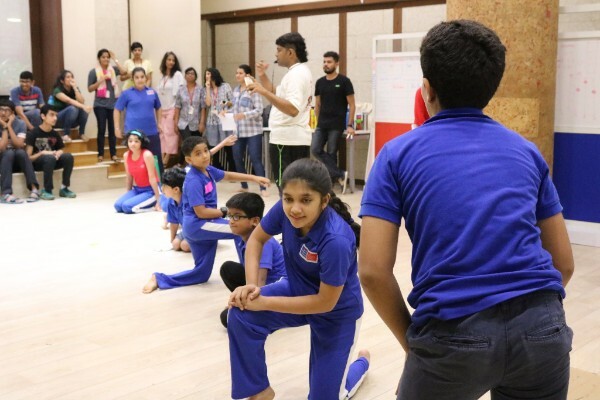 Older and younger students participated in in-house Kho-Kho tournaments, representing their teams - the ‘Red Predators’ and ‘Blue Beasts’! Continuing with a steady attendance and some more new faces, the themes for this month were acceptance and empowerment! A few parents and team members volunteered to be “mystery readers”, conducting read-alouds in language classes across school! Thank you for sparing the time and making this such an engaging experience for students! 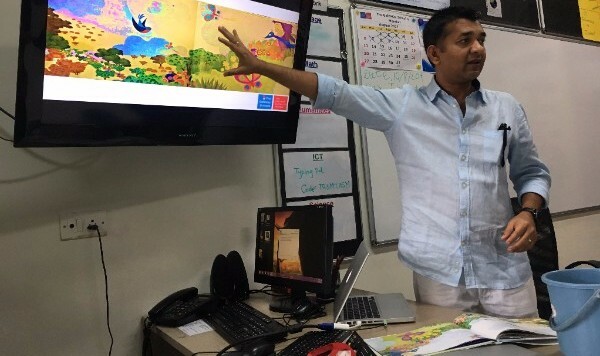 The language department conducted a workshop focused on text features and structures and their importance in comprehending nonfiction texts - applicable to language teachers, as well as other content areas too. The sensory-motor department conducted a workshop focused on the components of handwriting, its development, and support strategies - applicable to mainstream and inclusive classrooms. 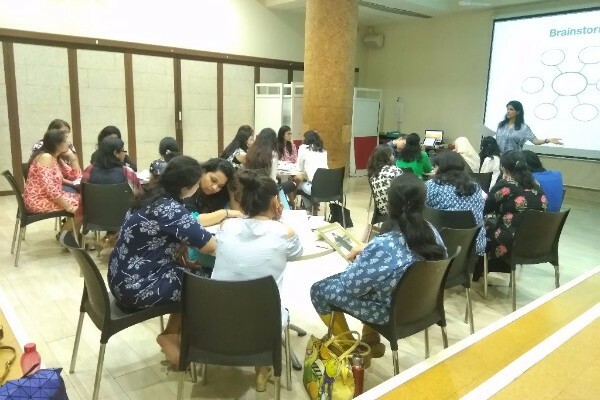 Team members provided professional development support for math teachers and coaches at 3 City Montessori Schools (mainstream) in Lucknow, as part of a 3-month long engagement. 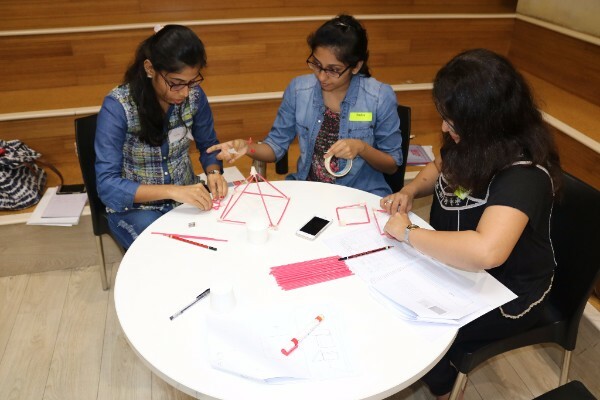 Kalpana Rathod, an aspiring teacher and currently a volunteer from the NGO “Down to Earth”, is interning with us for a year, which involves assisting with conducting and planning classes for HSAP students. Ishita Dedhia - student at the Savannah College of Art and Design, USA - visited to observe our architecture. Juliette Perchais - a teacher from France, visited us to learn more about our socio-emotional climate and teaching practices. She has been traveling around the world seeking innovative teachers and their stories as part of a project! We welcome Jenai Bilimoria as an assistant teacher, and Ananyah Iyer is now a counselor! 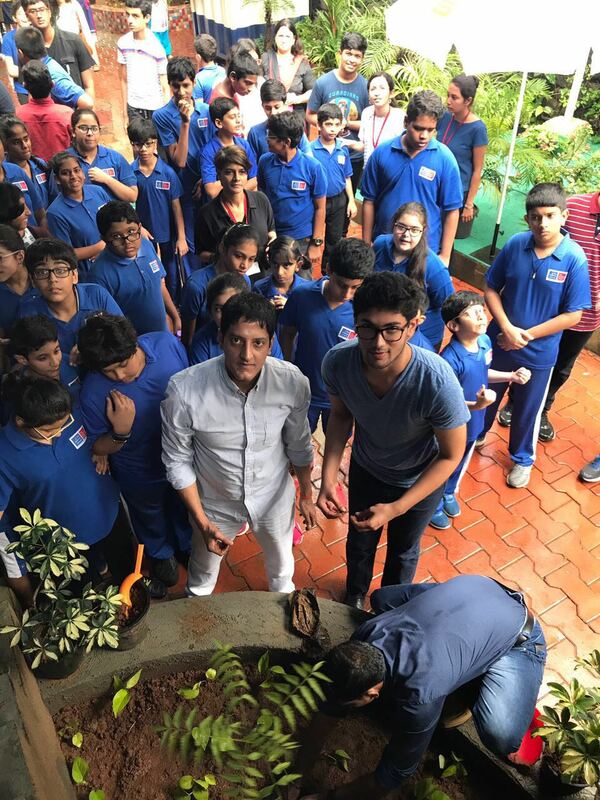 To commemorate the memory of the late Mrs. Chandrika Bodani, on the occasion of her birthday, the Bodani family planted a tree on the school grounds. 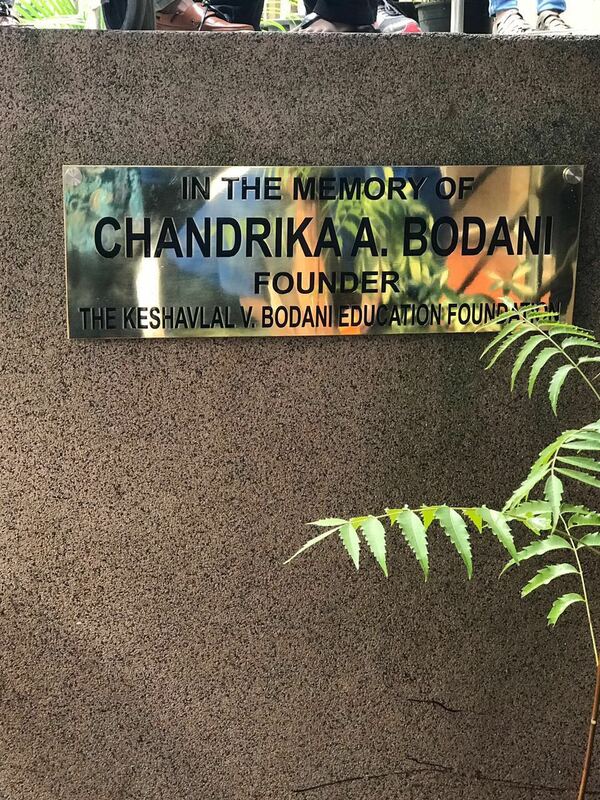 Mrs. Bodani’s support was integral to the establishment of Gateway. We continue to be grateful for all her efforts, and take solace in the fact that her memory will be honored through the work we do every day, and the thousands of lives we hope to touch in the years to come.